Sleeping on the side is a favored position for many people. It is also a good position to adopt if you snore, or have sleep apnea troubles. 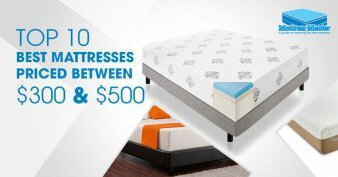 However, sleeping on your side can create a whole different set of problems, all of which center around the position of the spine as you sleep. A good pillow, such as the Beyond Down Gel Fiber Side Sleeper Pillow can provide just the right amount of support, while also giving you a soft, comfortable resting spot for your head, so you can sleep soundly. A good side sleeper pillow is able to mold to your body and create a supportive frame for your head and neck, so your spine stays in alignment all night long. The Beyond Down Gel Fiber Side Sleeper Pillow has all of the attributes that make it a full-service support system that will help you get to sleep faster, stay asleep longer and wake up feeling pain free and ready for your day. The Beyond Down Side Sleeper has two firm ridges of side stitching spaced evenly all around each of the four sides to create a frame that won’t warp or collapse as you sleep. This is especially important for side sleepers as the shoulder girdle creates a large space between the mattress and your head. The thickness of this pillow keeps your head in the proper position to avoid muscle strain and tension that can hurt and even trap nerves during the night. 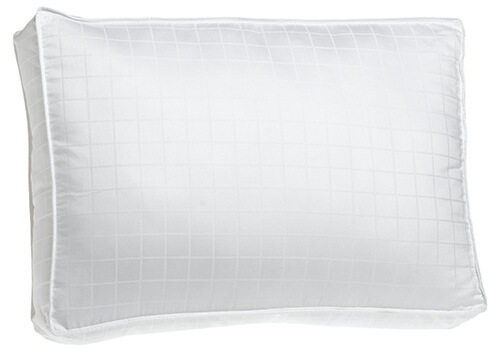 Side sleepers will love this pillow for its great head and neck support, but it also makes a fabulous body pillow. The long sides of the Beyond Down Gel Fiber Side Sleeper Pillow allow you to wrap your whole body around it for positioning and spine support. Inside the Beyond Down Gel Fiber Pillow you get a pocket of micro fill fibers made of a flexible gel that lets it shift and shape to your neck, while creating a firm pocket of support. The small fibers also allow air to move through the pillow and reduce body heat buildup. The same air flow also keeps moisture and bacteria out of the pillow for a cleaner, healthier sleeping experience. The Down Gel Fiber Side Sleeper is a very supportive pillow, but it has a few features that can be daunting for new users. People are often taken back by the appearance of the Gel Pillow when they first see it. The double gusset stitching keeps this almost rectangular and sharp-edged pillow true to form at all times. Even though it doesn’t look like a common bed pillow, its shape is an important part of why this pillow makes such a great side sleeper pillow. It won’t change shape as you shift, and it will keep you in the right position to sleep well. The inside of this pillow is a moldable, soothing gel fiber. These small micro fibers are great for moving with you as you sleep, and maintaining a body-hugging shape. The idea is similar to other types of small particle fillers, or even a water filled insert, but unlike water, the Gel Fiber particles allow air flow to penetrate the interior and keep the pillow comfortable and cool. However, because the pillow is made up of so many small pieces, it can separate over time, and require fluffing to puff it back up inside. Use the gentle cycle to machine wash the pillow as needed. You can use cleaners created for delicate materials such as Woolite. Air-dry thoroughly before use. As a side sleeper, I have gone through pillows quickly and never found one that was thick enough to conform to me the way this one does. So soft and luxurious I never want to do without the Beyond Down Gel Fiber Pillow. Best stomach or side sleeper pillow I’ve ever used. The Beyond Down Gel Fiber Side Sleeper Pillow is a mid-cost support pillow that offers all of the best qualities a luxury pillow should provide. Because of its extra-thick sides, it isn’t made for stomach or back sleepers, but side sleepers will love it. 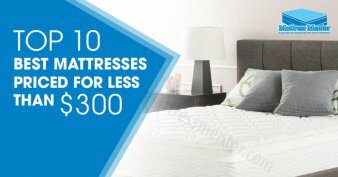 Get one today on Amazon.com and see how great it can be to get the support you need and sleep well all through the night. Please share and tag your friends who you think they'll like this post. I greatly appreciate your kindness! 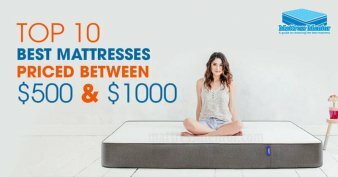 Top 10 Rated Pillows for Neck Pain Reviews, How to Choose the Best Pillow to Avoid Neck Pain?